Is a Romantic Master Bedroom the Secret to a Happy Marriage? While a romantic master bedroom is not THE secret to a happy marriage, of course, when you work to improve your master bedroom and get it looking like a room that only requires some regular maintenance rather than a complete overhaul, you’re well on your way to inviting more romance into your marriage which IS a very, very important ingredient in a healthy and happy marriage. A marriage with no intimacy is not a healthy marriage. Let’s start with some suggestions for how to organize so that you invite intimacy rather than discourage it. 1. Your bed should be the focal point of the room. If your bed is shoved off to a corner, the “energy” of the master bedroom becomes more like a dorm room, or a room that is more likely to be lived in by a single person rather than a married couple. Your bed needs to be prominently placed- In the center of a wall facing the door perhaps? Placing the bed in a corner jutting diagonally into your room is another great option. We can certainly understand if you’ve been trying to save space by pushing your bed up against the wall, but in the case of the Master bedroom, that is not an ideal arrangement. Making your bed up with beautiful linen and pillows is another way to establish the marriage bed as a prominent fixture in the room. Your bed need not be made all the time (although it will make your room look nicer 🙂 but if you can invest in some nice looking bedding, you are again showing that your marriage is a priority. 2. Make it a rule that if you fold laundry on your bed, it’s out of the room the same day-Household Management 101. If you must keep your clean laundry in your master bedroom for lack of another space, put the hampers in your closet and close the closet doors or purchase some laundry bags that have a design to them so that these hampers will not be an eyesore. This may sound trivial to you, but if your marriage is lacking intimacy and romance, your master bedroom maintenance MUST become a priority! 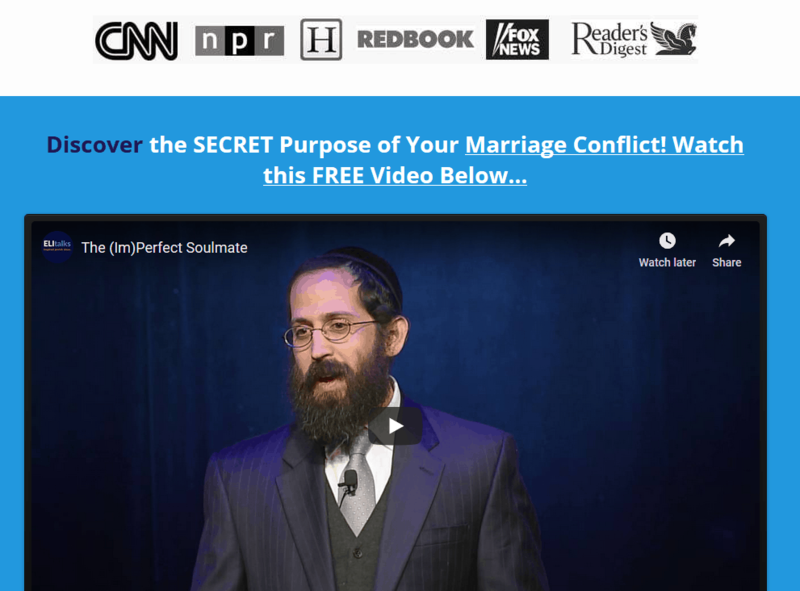 Again, a marriage with no intimacy is not a healthy marriage! On the day that you fold laundry, commit to putting the laundry back into the drawers where they belong. 3. Dim lighting hides imperfections. We are aware that life is extremely busy and would never want to contribute to you feeling pressured about another “to-do”. 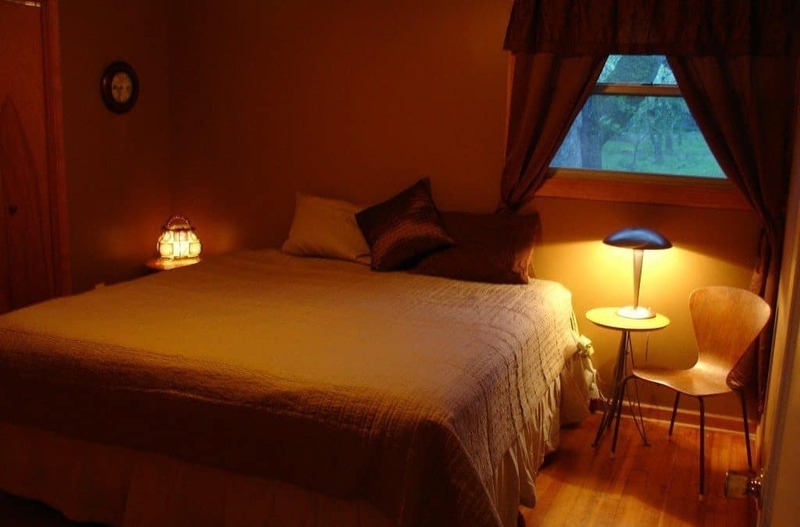 When you change the overhead lighting in your bedroom to one that is a bit softer, that softer lighting will hide the imperfections in your bedroom with regards to tidiness. 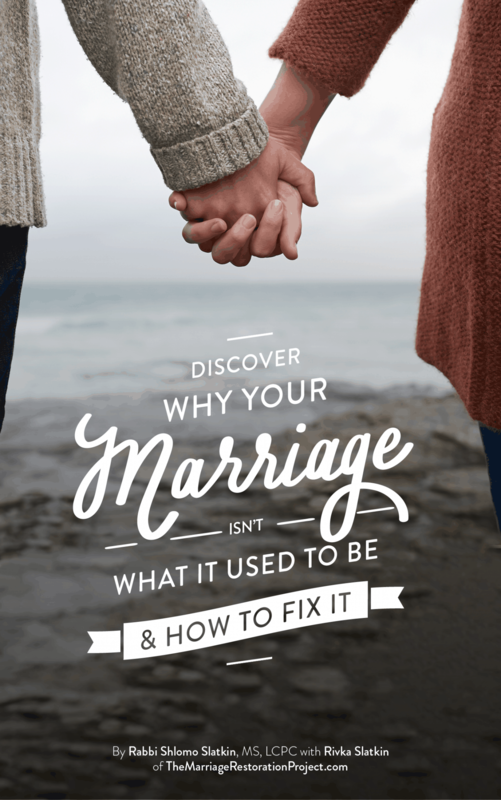 We want you to keep learning strategies that you can DIY to fix your marriage. That’s why we include a 4 part free training called The Organized Couple, inside of our Total Marriage Transformation Program. Household chores and organizing tear couples apart and it’s all part of creating a happy and healthy marriage! 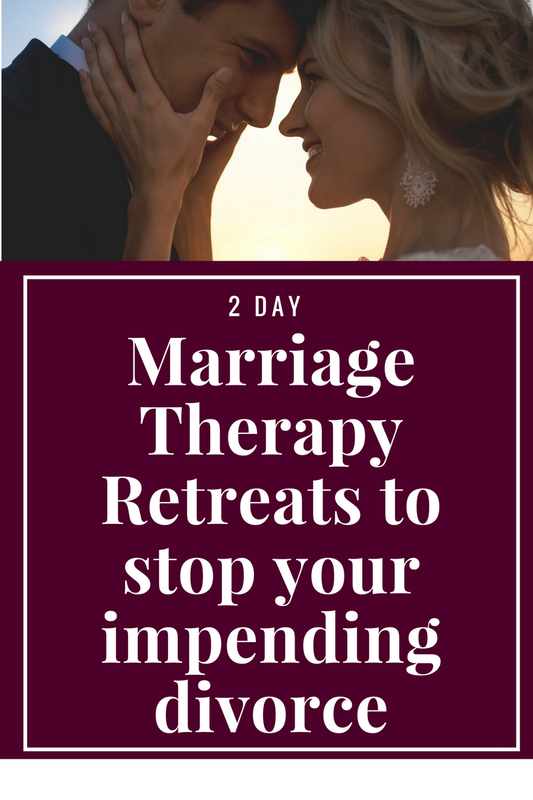 Take a look at our amazing DIY Total Marriage Transformation Program so that you can become a happy, healthy, and (Organized!) couple today!